Grew Up… as a deeply troubled boy in the quiet town of Springwood, Ohio. Freddy’s mother was a young nun who worked at Westin Hills Hospital – a local insane asylum. In a tragic accident, she was locked inside the asylum one night and raped by 100 inmates, leading to Freddy’s conception. His mother gave him up for adoption and soon after hung her herself – maybe a good thing considering what was to become of the “son of a 100 maniacs.” Freddy grew up an orphan and was cared for by the sadistic Mr. Underwood. Living… his twisted fantasies as an indestructible dream spirit – which was only possible after his grisly death. Freddy channeled the psychopathic tendencies of his father(s) throughout his life, murdering over 20 children and earning the eerie moniker of “The Springwood Slasher.” When he was released on a legal technicality, a mob of angry parents chased him to his lair and burned him to death. Unfortunately for the residents of Springwood, death only made Freddy stronger. 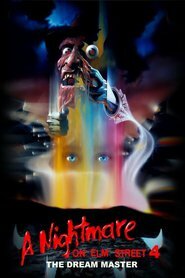 Once released from the mortal world, Freddy found that he was able to enter the dreams of Springwood residents – and kill them within their nightmares. Profession… serial killer/otherworldly force of pure malice. 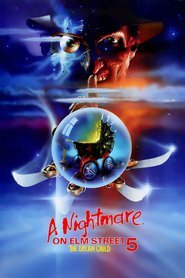 Freddy Krueger finds bliss in bloodshed – and nothing else. Relationship status… none, now that he's dead. In life, Freddy was married at one point and even had a daughter, but his psychopathic tendencies eventually overwhelmed him. He murdered his wife in cold blood. Challenge… getting revenge against the parents who burned him to death. Freddy has waited years, growing in strength and preparing himself to kill the children of those who killed him. Now, as his targets are entering adolescence, he is finally ready to begin his murder spree. 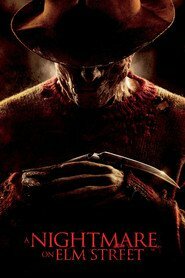 Incorporeal, mysterious, and seemingly unstoppable, Freddy sits poised to release a nightmare onto the quiet town of Springwood. Personality… psychopathic and twisted. Freddy is driven only by his desire to kill. 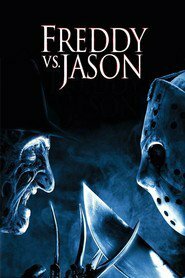 An insatiable sadist, Freddy delights in terrifying his targets before killing them, and will often spend weeks twisting the dreams of his quarry before moving in for the fatal blow. For a professional killer, he showcases very little composure; he is prone to fits of joy and rage as he chases down his prey. 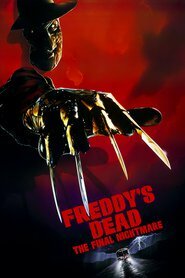 Unresponsive to reason and deaf to pleas for mercy, Freddy is a nightmare made flesh – just what he’s always wanted. Freddy Krueger's popularity ranking on CharacTour is #244 out of 5,000+ characters. See our top-ranked characters and read their profiles.